Push code and resource changes to your app running on a device or emulator and see the changes instantly come to life. Instant Run dramatically speeds up your edit, build, and run cycles, keeping you "in the flow." Write better code, work faster, and be more productive with an intelligent code editor that helps you each step of the way. Android Studio is built on IntelliJ and is capable of advanced code completion, refactoring, and code analysis. Install and run your apps faster than with a physical device and test your app on virtually any Android device configuration: Android phones, Android tablets, Android Wear, and Android TV devices. The new Android Emulator 2.0 is faster than ever and allows you to dynamically resize the emulator and access a suite of sensor controls. Easily configure your project to include code libraries and generate multiple build variants from a single project. 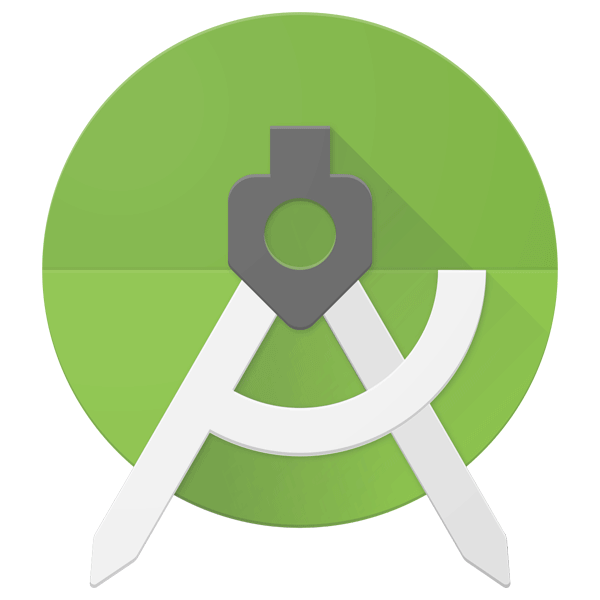 With Gradle, Android Studio offers high-performance build automation, robust dependency management, and customizable build configurations. You can also quickly search for and add dependencies to your project by first selecting a module from the Dependenciessection of the PSD, clicking the (+) button in the Declared Dependencies section, and selecting the type of dependency you want to add. See suggested updates for project dependencies and build variables in the Suggestions section, as shown below.